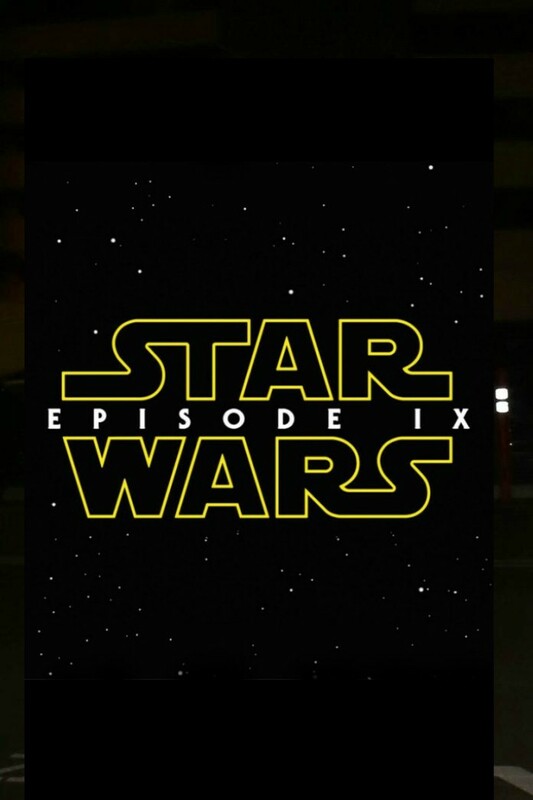 Star Wars Episode 9 Trailer is out, Would you watch? Star wars episode IX is out and everyone is talking about it. I am not a fan of this type of movie genre but the news and trailer is making me feel like I want to see it. According to engadget.com The clip opens with Rey (Daisy Ridley) in a desert with a white lightsaber in hand as a TIE Fighter speeds towards her. She then launches herself upwards, seemingly to flip onto the roof of the starfighter. The trailer also shows Kylo Ren (Adam Driver) and some Stormtroopers battling through a forest, a welder repairing the helmet Ren destroyed in The Last Jedi and a glimpse of several other characters, including the returning Lando Calrissian (Billy Dee Williams). Watch the trailer below and let me know what you think. I liked the old movies but haven't seen the new ones. I will watch, I am a big fan.